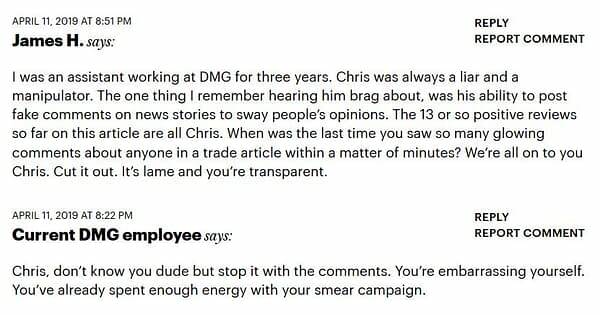 The case of IDW Senior Advisor Chris Fenton filing a $30 million lawsuit against Valiant owners DMG, continues to unfold in court. As DMG countersue for the same figure. First, a reminder of what we know. 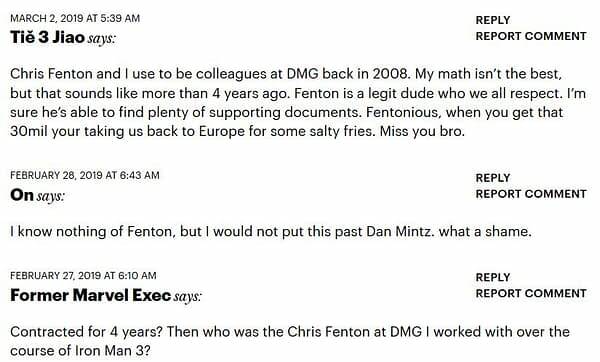 Fenton facilitated the buyout of Valiant Entertainment by DMG, but left shortly afterwards and took up a competitive position at IDW. 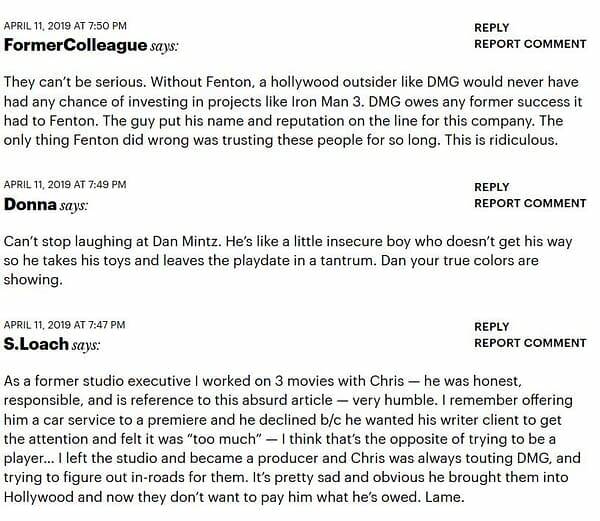 In response, DMG representatives told Bleeding Cool that ‘Chris Fenton’s frivolous suit against DMG Entertainment is a fabrication of his own imaginations. 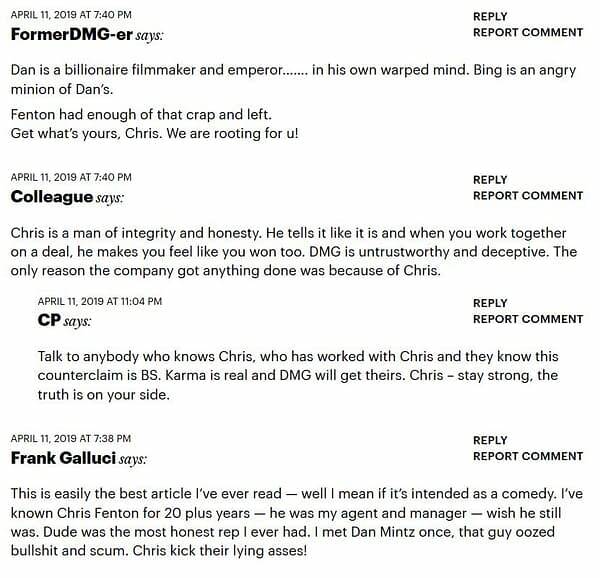 None of the claims asserted by Chris Fenton in the unfiled complaint have any merits. 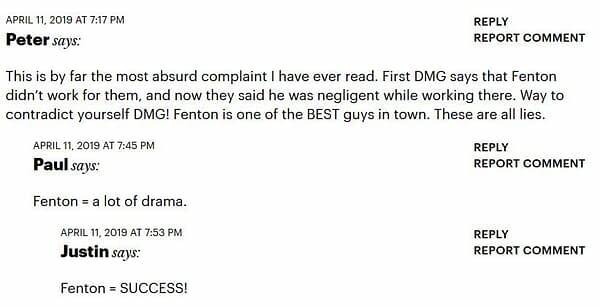 DMG is looking forward to defending this case to expose the true nature of Chris Fenton to the industry. This looks like it will be getting nastier, fast. 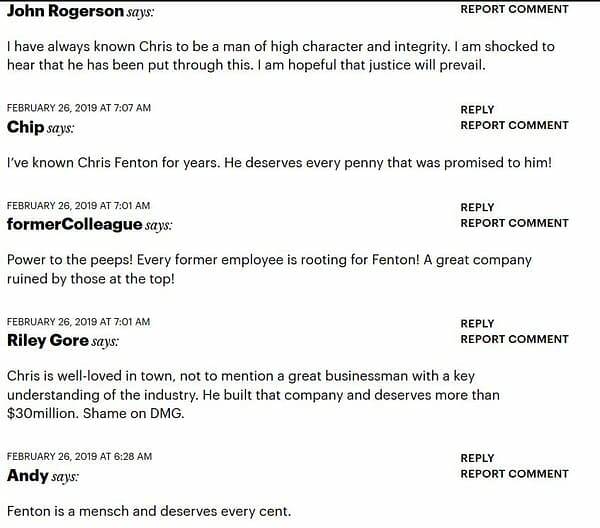 It’s also interesting to note in Variety’s comment section another war taking place. 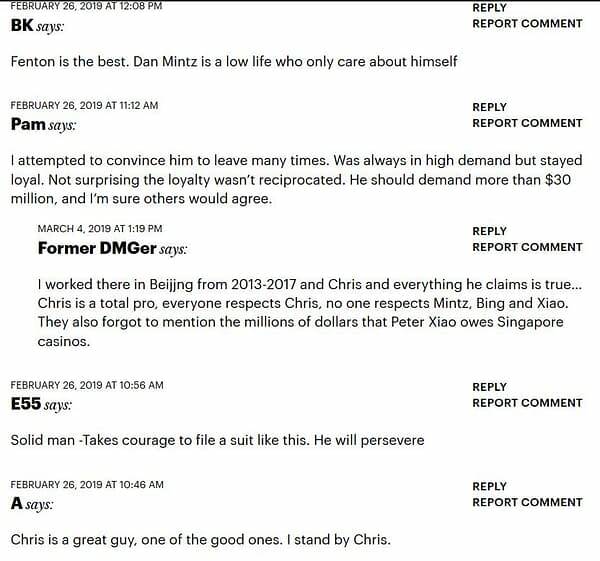 Minutes after the second article went up, it started getting supportive messages for Chris, a number of whom were claiming to be from former DMG employees. 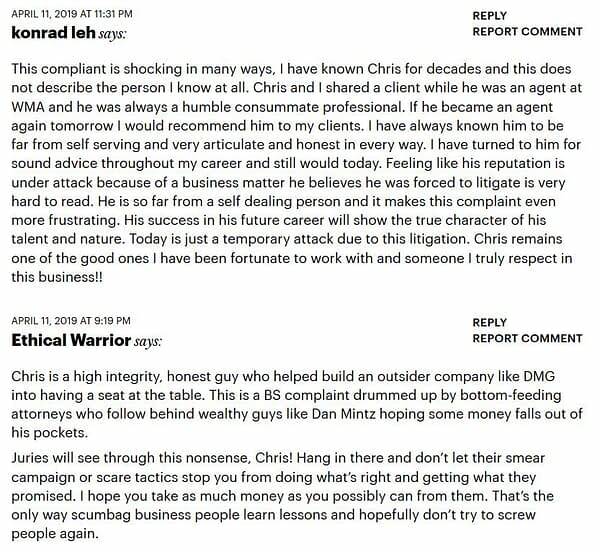 This was then followed a few hours later by a bunch of comments purporting to be from current DMG employees. 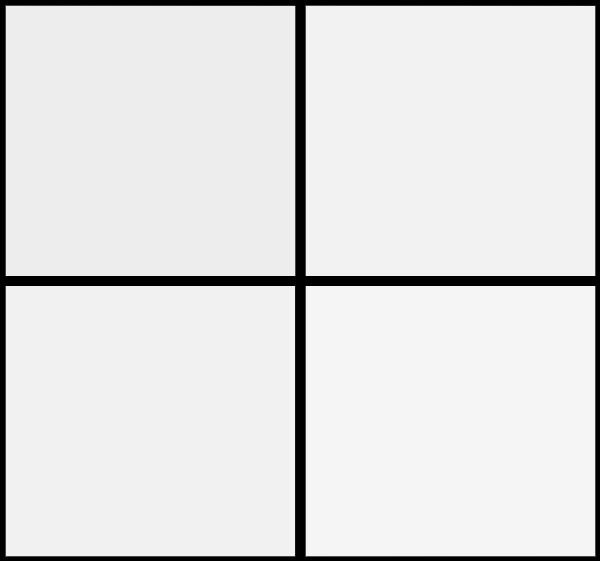 And checking back with the previous Variety article, there were similar responses, though we got a few named as well. I’m sure many are genuine, and while we certainly can’t say for sure, one suspects some gamesmanship there on both sides of the issue. Feel free to leave your legit reaction to this matter in the Bleeding Cool comments section below.